Showing 9 posts from 2016. 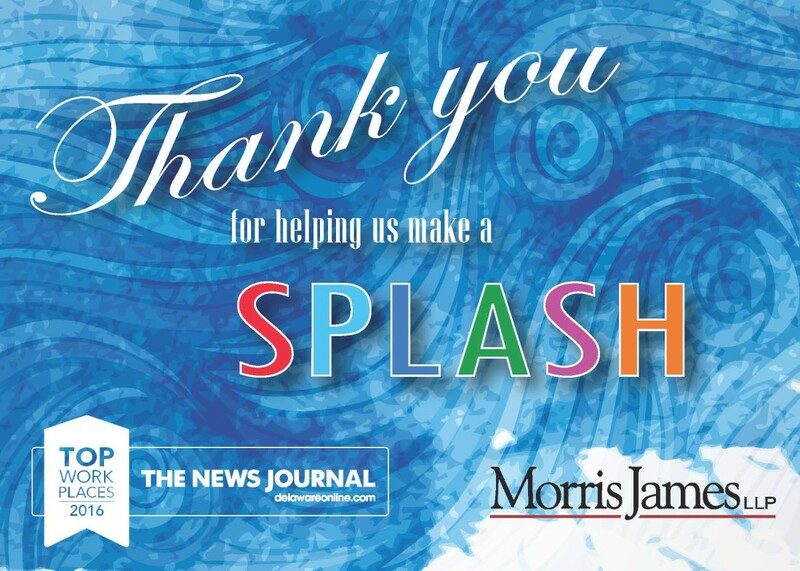 Morris James LLP was named one of the top ten mid-sized employers in Delaware for the ninth consecutive year. This year’s Top Workplaces honor makes Morris James the only law firm in Delaware to be consistently top-ranked for the past nine years.